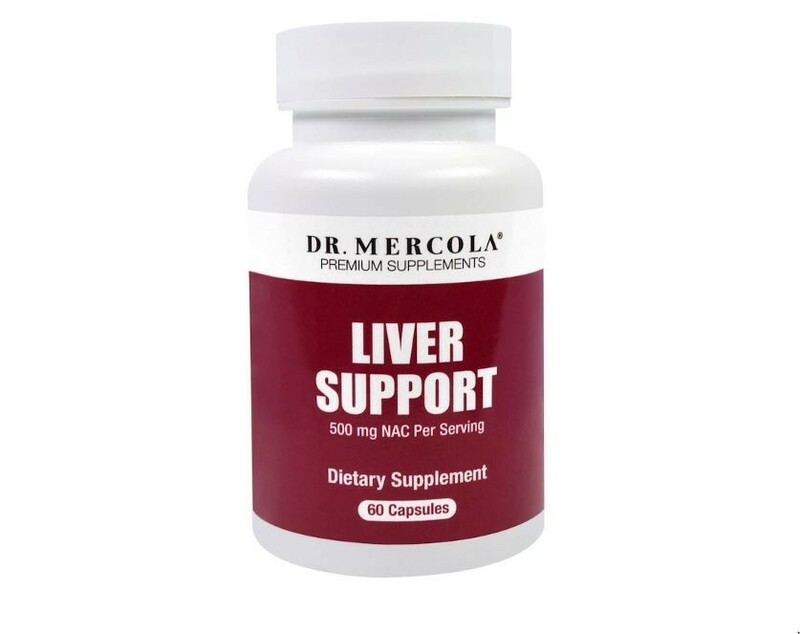 Mercola Liver Support contains three ingredients: N-Acetyl L-Cysteine (NAC), Milk thistle and Organic broccoli sprouts. 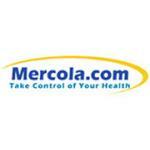 Microcrystalline cellulose, capsule (hydroxypropyl methylcellulose). 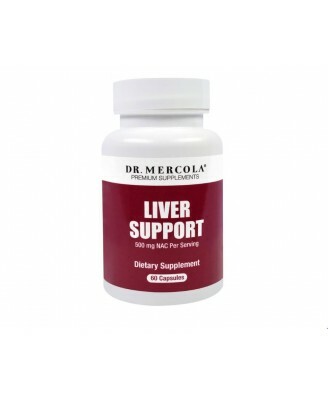 After your liver breaks down potentially harmful substances, they enter your blood or bile and leave your body either through your kidneys and urine or your feces after traveling through your intestines. 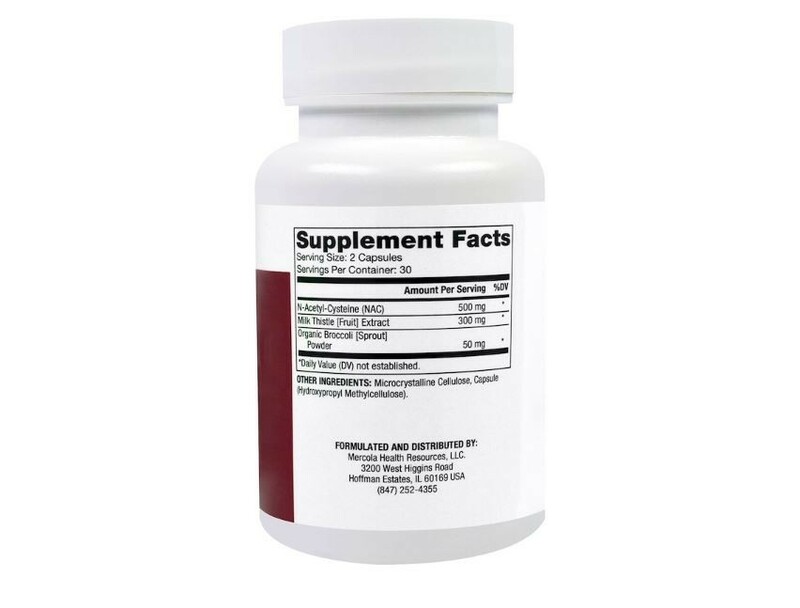 Adults, as a dietary supplement, take two (2) capsule daily with a meal.